Microsoft has announced it quickly found a fix for a serious bug in its Hotmail webmail services. One security news site reported that some hackers were offering to hack Hotmail accounts for $20. Details of the bug leaked out and led to attackers trying to find a way round it. Using add-on tools for the Firefox browser, hackers realized they could tamper with the data passing between a user and Hotmail servers in a way that handed them control over an account they targeted. It is not clear how many Hotmail accounts have been hacked by attackers exploiting the bug. Those who have fallen victim will know because they will find they are locked out of their Hotmail account. With the bug being “actively exploited”, Microsoft found a way to fix it and updated Hotmail to close the loophole a day or so later. Now Hotmail servers return an error when attackers try to manipulate data exchanges. Microsoft issued a short statement about the fix and said no further action was needed by customers. 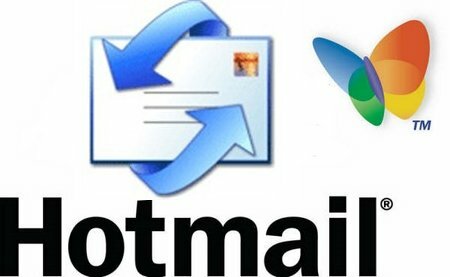 Hotmail is the world’s largest web-based email service and Microsoft claims that it has about 350 million users.